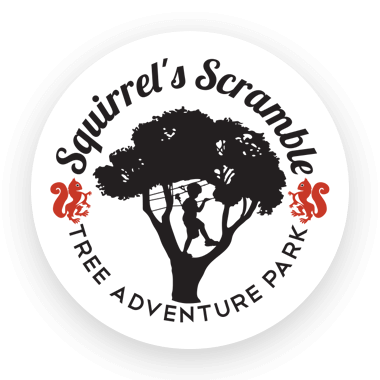 Plan Your Visit to Squirrel's Scramble Adventure Tree Park.  "We all absolutely loved the place. 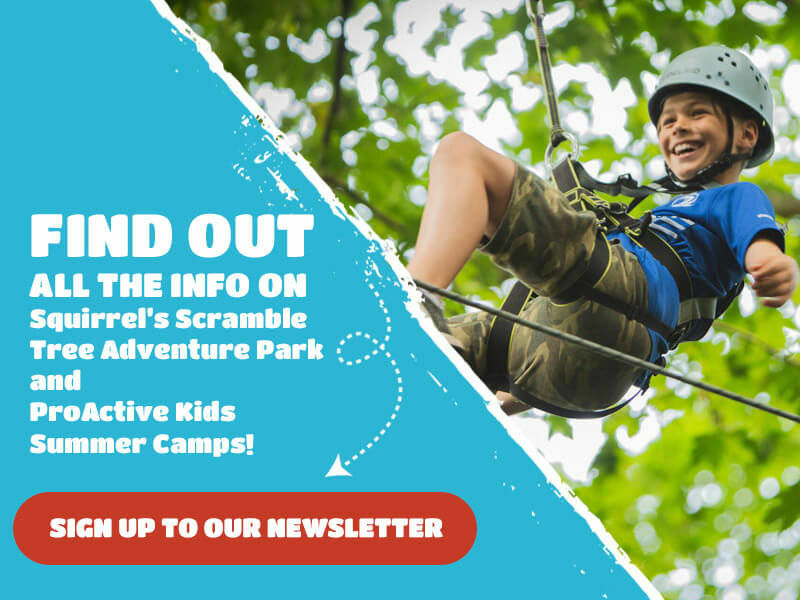 The zip lines are fantastic especially the last one....well worth the aches and pains the next morning." "I've never done anything like this before, but it was one of the most fun things I have done in my life!" "Had my sons 10th birthday party here last year and it was by far the best party ever!"